Since 2008, Tomasina has provided support to the Founder & Executive Director of Exodus, and has managed the organization's finances and human resources. 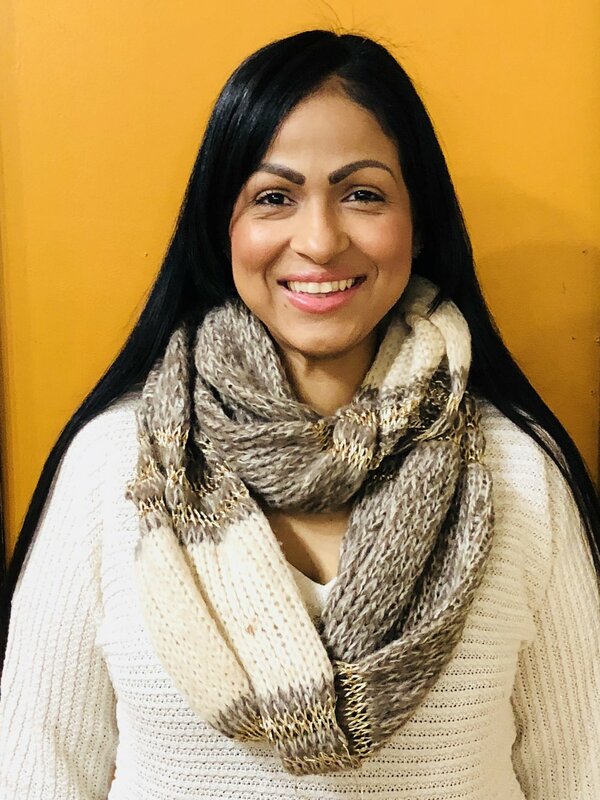 She attends social, political, and educational events to build coalitions with community stakeholders, and works closely with Exodus' Executive Staff and Board of Directors to further Exodus Transitional Community's mission. In 2009, Tomasina was awarded the Frank and Lisina Hoch Award for her consistent patience, support, and advocacy at Exodus. She notes, “I love what I do with an indescribable passion that makes me feel as if I am not working; it is more of a calling to do this work, to serve the needs of those who are underserved.” She has an Associate of Arts in Business Administrative Management from Berkeley College, is certified in Nonprofit Management from Hostos Community College, holds a Notary Public License, and is a certified Billing & Coding Specialist. Tomasina is also a licensed Hair Stylist and Cosmetologist.